There are 350 posts in this topic. You are on page 1 of 7. This pin needs its own club now! 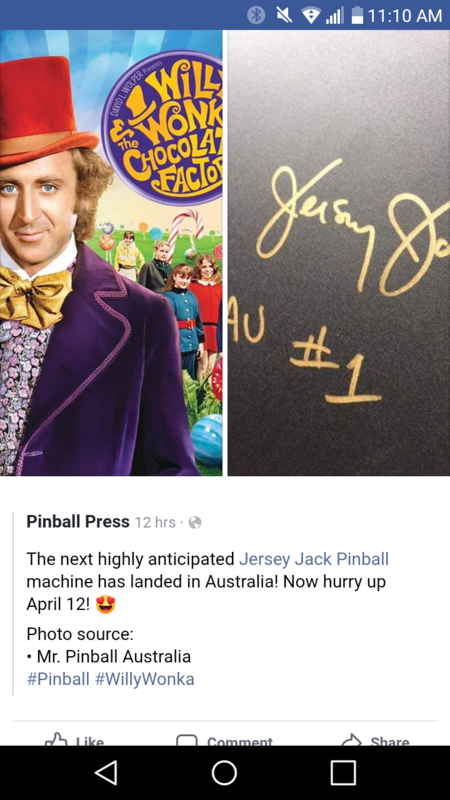 Wonka from Jersey Jack has a lot of hype and I’m betting a lot of orders even before official reveal. Who is joining the club? I’ll be at MGC for the live reveal so I’ve got my golden ticket! 7pm central time US on Friday April 12. 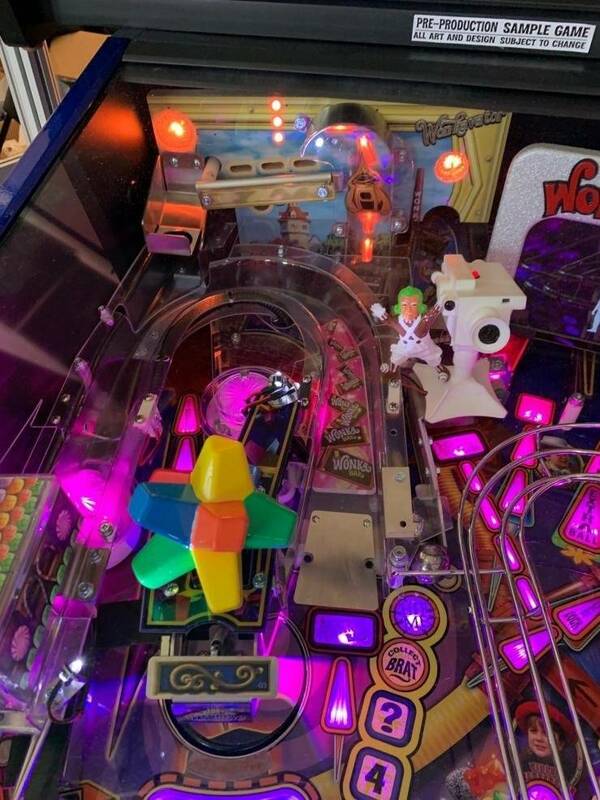 Also more details and reveal info: https://www.thisweekinpinball.com/this-week-in-pinball-april-8th-2019/ SDTM, Special When Lit, and TWIP will be hosting a news reveal. f3honda4me last edited this post 13 days ago. We have a waiting list started. If you would like to get on the list please send me a message either here (private message) or email (sales@kingpingames.net) with your name and which level you are interested in. At this time we do not have pricing or game specifics, but all will be revealed in 6 days. 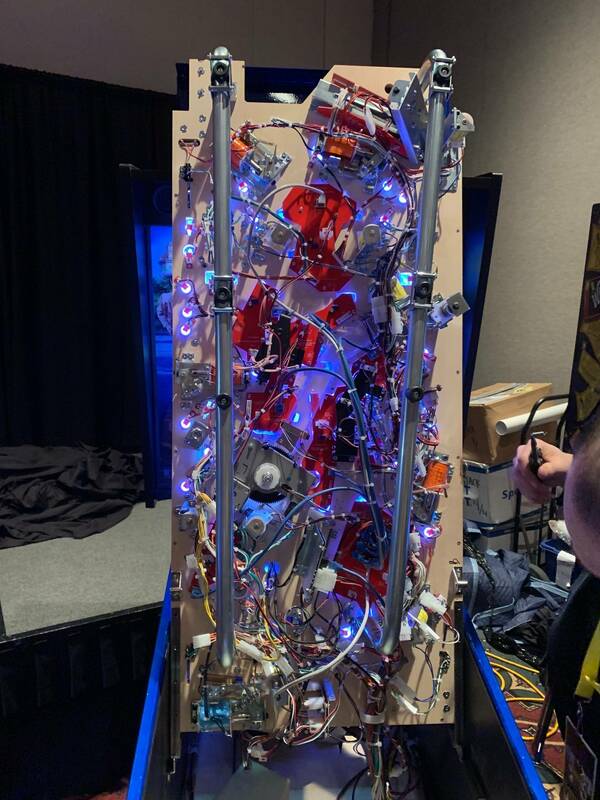 The kingpin booth is going to be BUSY. In a good way! 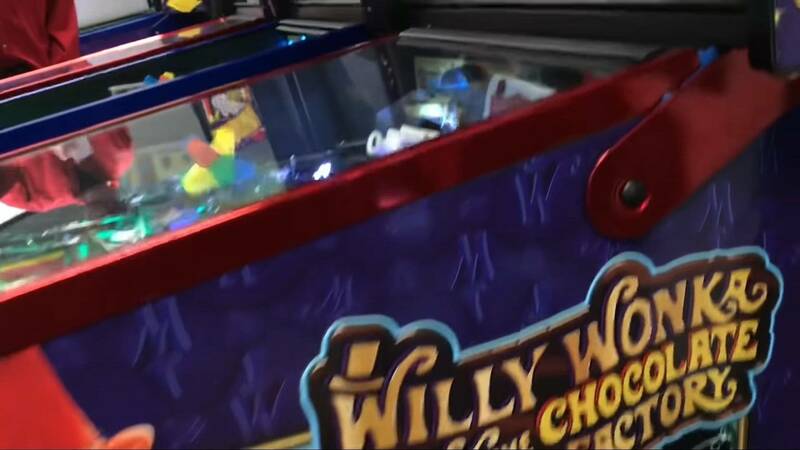 I put my name down for a pre-order to match my POTCCE with Joe @ Pinballstar already. I too am waiting for the final call from LE to CE, but most likely am on the CE route. Listening to Kanaeda review after playing the game at JJP is a great review. Been counting the days since TPF for this release. I must say choosing a supportive distributor is so important. It’s so much easier to get fast and helpful support from your distributors than sometimes trying to contact the manufacturer directly. 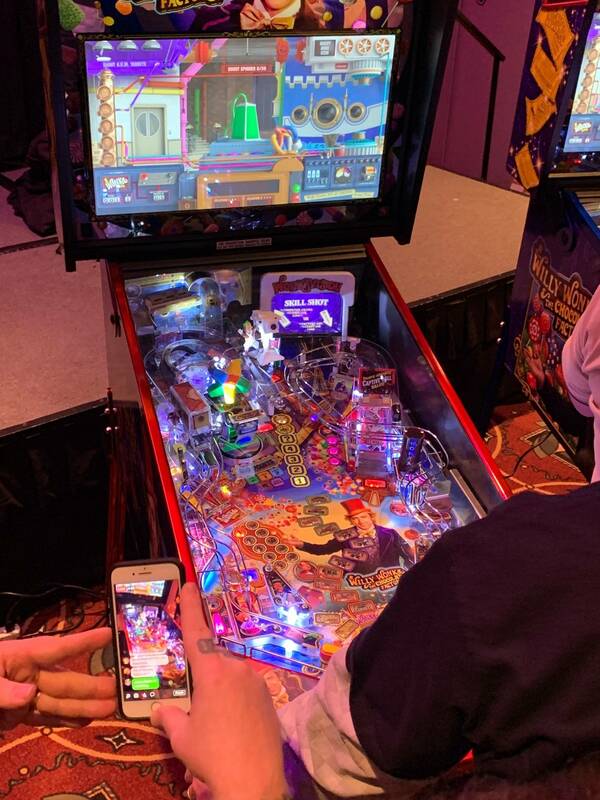 kingpingames is a great choice, as is zmeny at Flip N Out pinball! 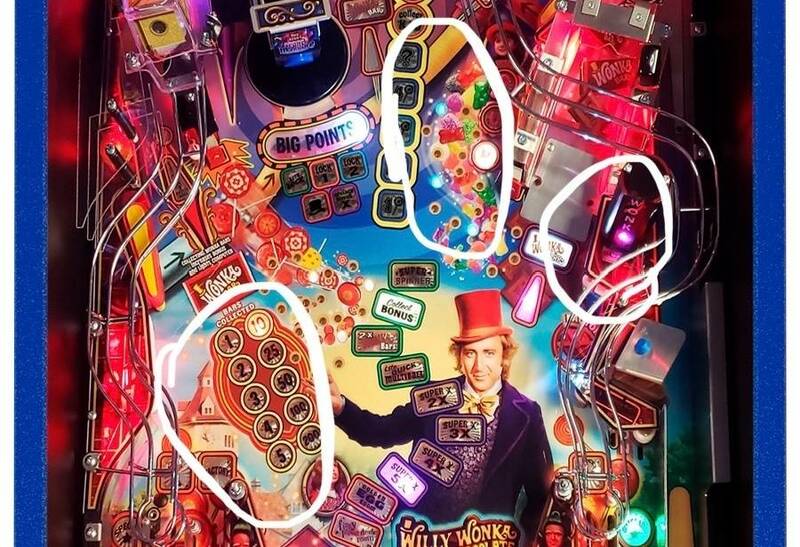 So, where are the 5 golden tickets and what are the prizes??? Awesome! Thanks so much for that link!! I'm in for an LE. Great to know this! 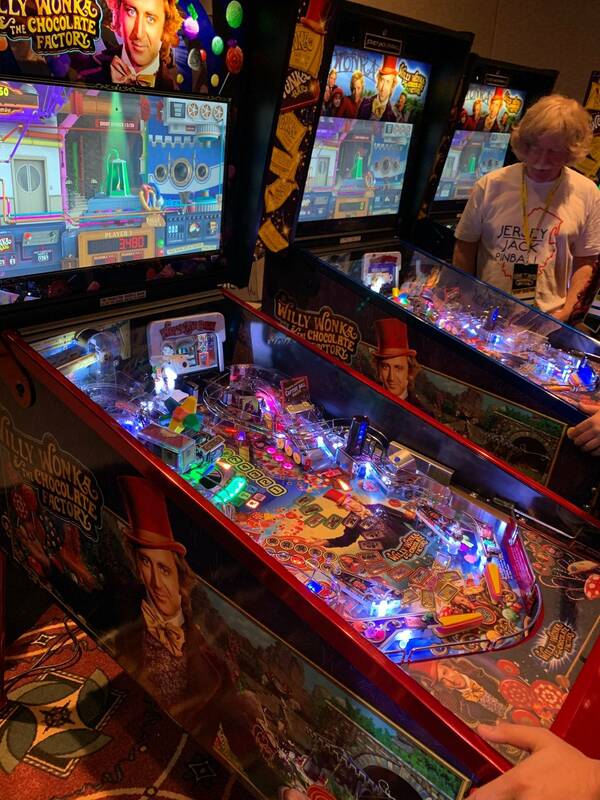 Over the last year I have purchased my WOO Emerald, MMR and AFMR LE from Mike Dadonna at Automated Services in Milford, Connecticut, a most likable fellow who is very good friends with Jack. His name is another to add to what is a great customer service fraternity here. Shoot us an email if you want in on the game and ordering info we’ll be sending out. We already heard the title is dialed in 2. The secret is out. I'm definitely in, just a few months down the road, as I just got POTC last week. My friend and I got tickets last night, and the 8.5 hour drive will be sooooooo much faster the way there then back home, haha! Let me in, Wonka! I’m starving! I’m already committed to a CE. Thanks Joe. Sorry, I'm just over the moon stoked for this machine. First pin purchase at all, so I want it all to be right. In on a group buy of 3 CE's and an LE with mr KingPinGames Christopher. So looking forward to bringing these home and to see the magic JJP created with this title! Not ordering in until I see and play it in the flesh and there is a defined delivery date. 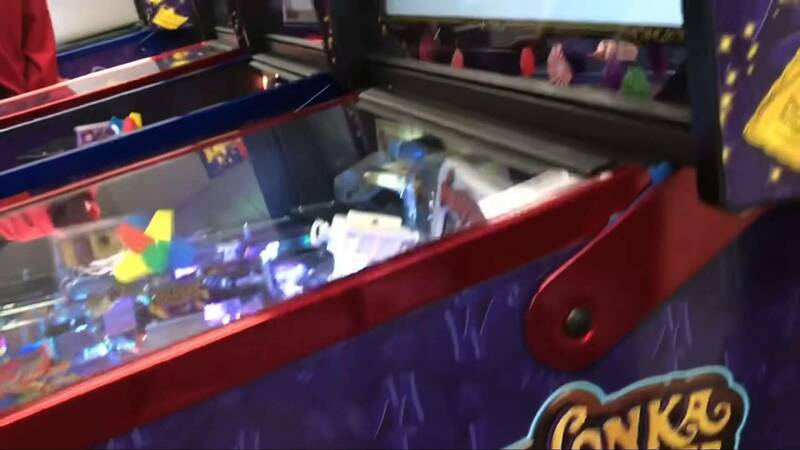 There is no fear of missing out on jjp machines as they all drop in price and limited edition are never truely limited. Collectors editions are far too expensive (pirates was ~20k aud) on my side of the planet. My deposit is in for an LE. 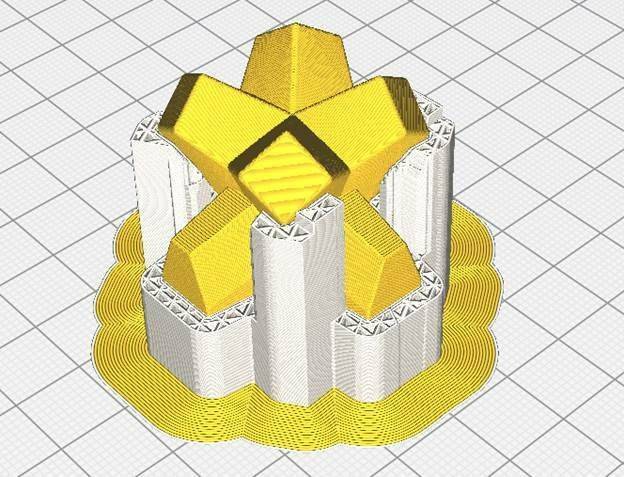 This will be my second pin ever. You’re only getting an LE? In other news, I may have bought a Wonka T-shirt for Friday. Whats the purpose of the group buy? Save on shipping? Some news from Kaneda about Willy Wonka on his latest episode. 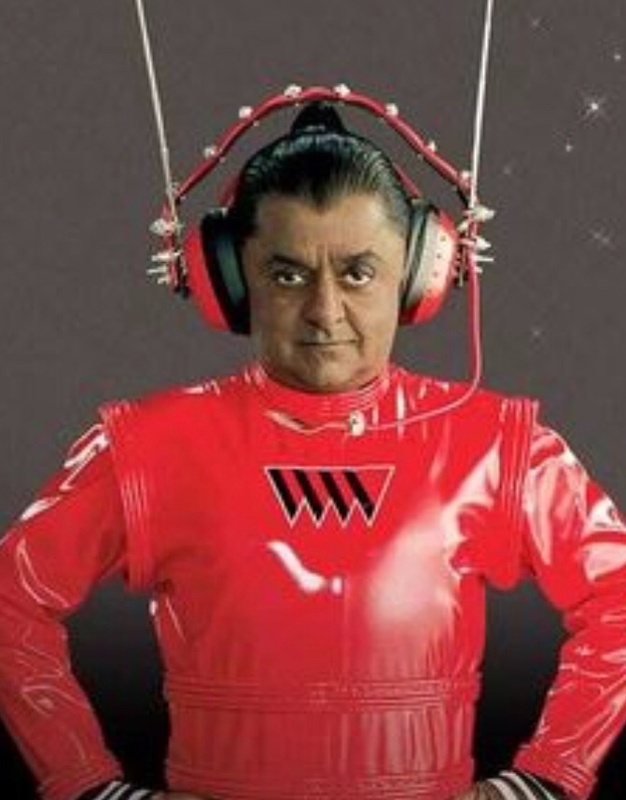 Today Kaneda mentioned that Keith isn't coding Willy Wonka but rather Joe Katz. 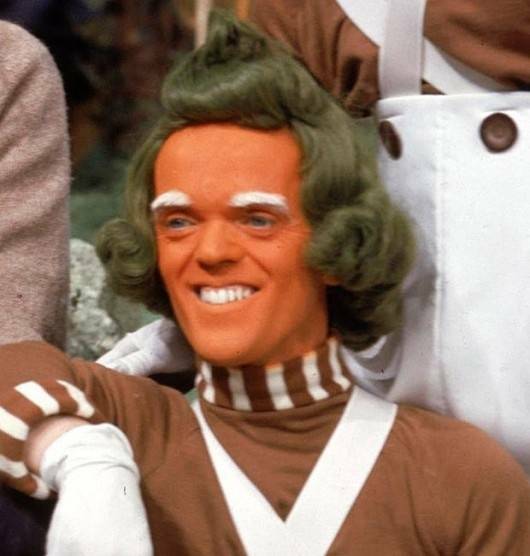 It's awesome that Joe Katz is may be the lead on Willy Wonka (not sure if he's working on it or Kaneda's comment meant he's the lead). 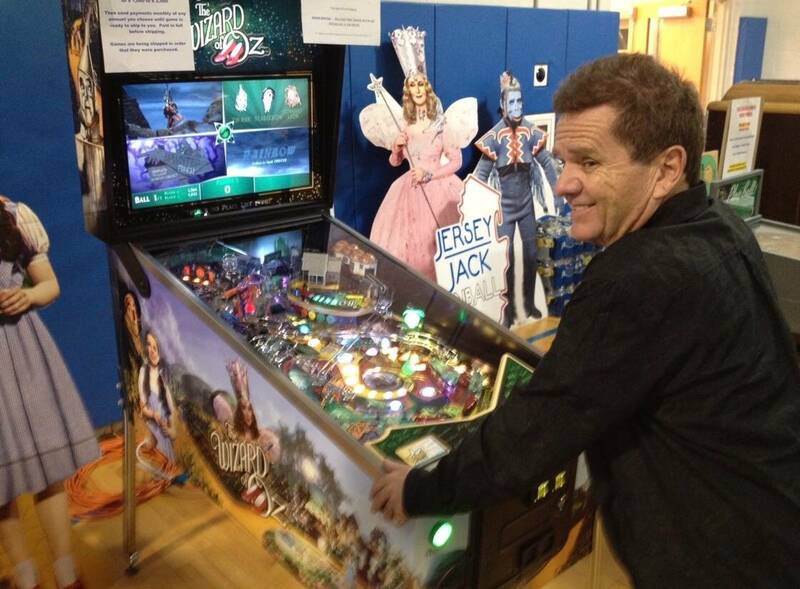 Joe has done a ton of great work on JJP games including Hobbit and Pirates. This aligns with Eric's comments at TPF where he said that Keith is working on the Pirates super wizard mode. 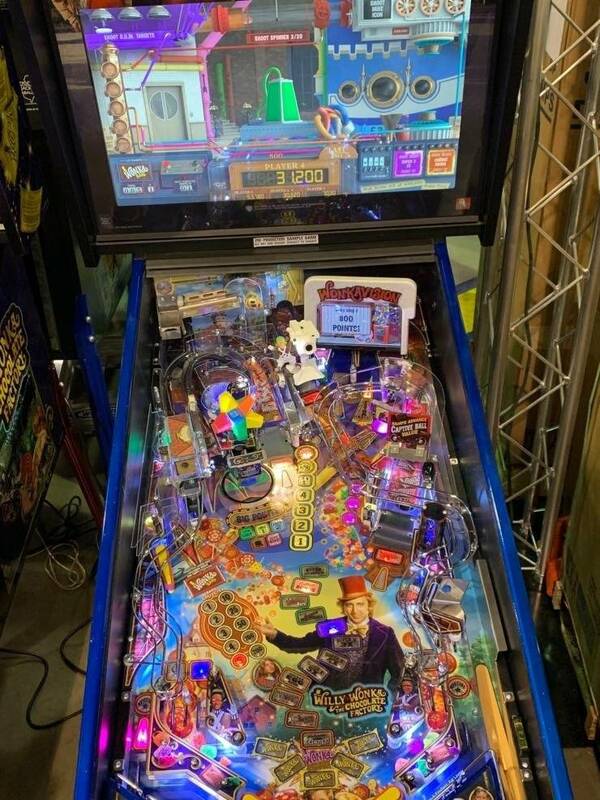 So Keith is either the lead on the fall JJP game or more likely Ted Estes is (he was last a lead on Dialed In) and Keith is on the first 2020 JJP pin? Keith may very well be working on Pirates for a while longer. 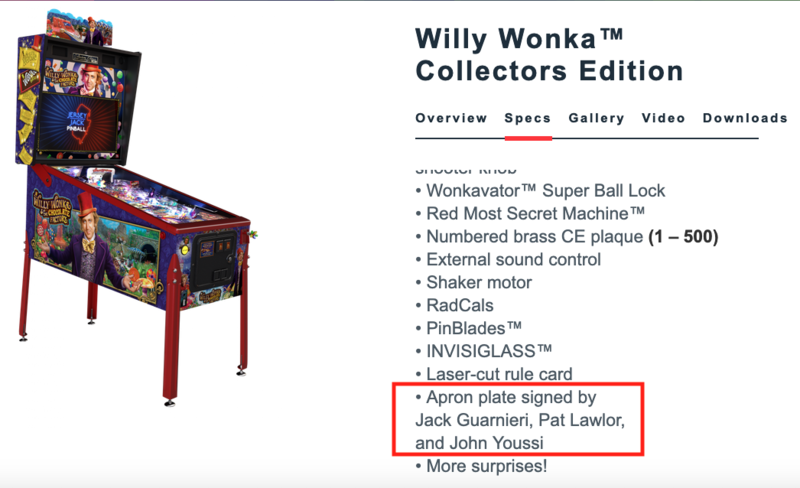 In on "at least" an LE waiting on confirm from Joe at PinballStar but assuming he is likely busy doing the same for others. I won't chase him down BUT to be honest I've already sent an email AND a PM - so I'm as eager as some of the "others" in this thread for sure! 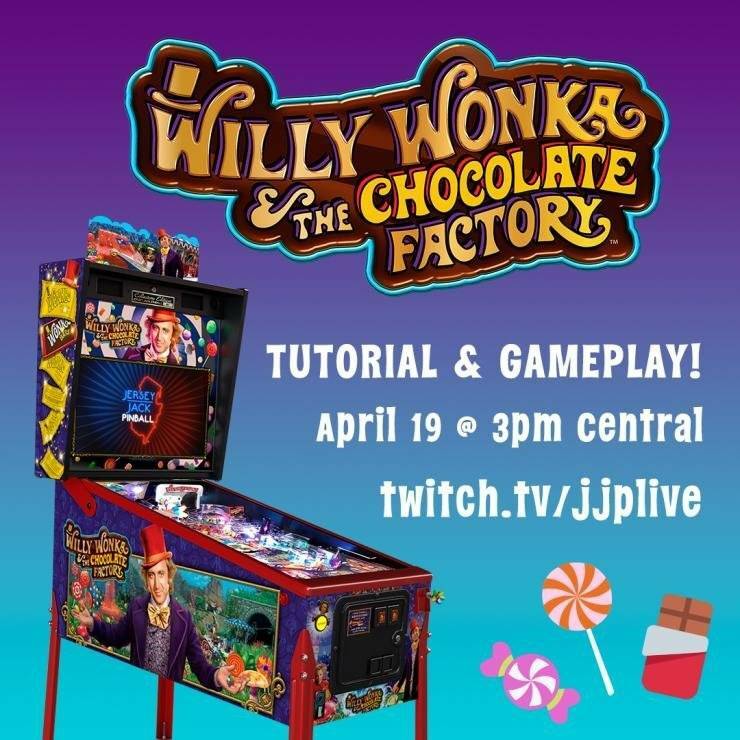 Very excited about Wonka and prepping the Pinball Loft with some framed posters before game ships! 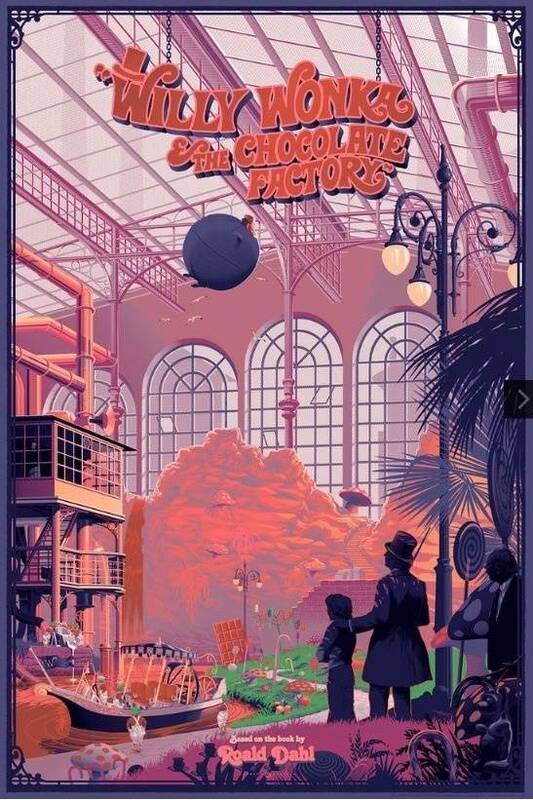 I'm a huge Mondo poster fan and have a few super nice Batman 66 limited edition prints from Tom Whalen ... so I went on a search for the same for Willie Wonka and found 2 Mondo produced prints - one from Tom Whalen and the other from Laurent Durieux. Both on the way now! LE or CE, it will depend on what extras are included. Either way, all in! 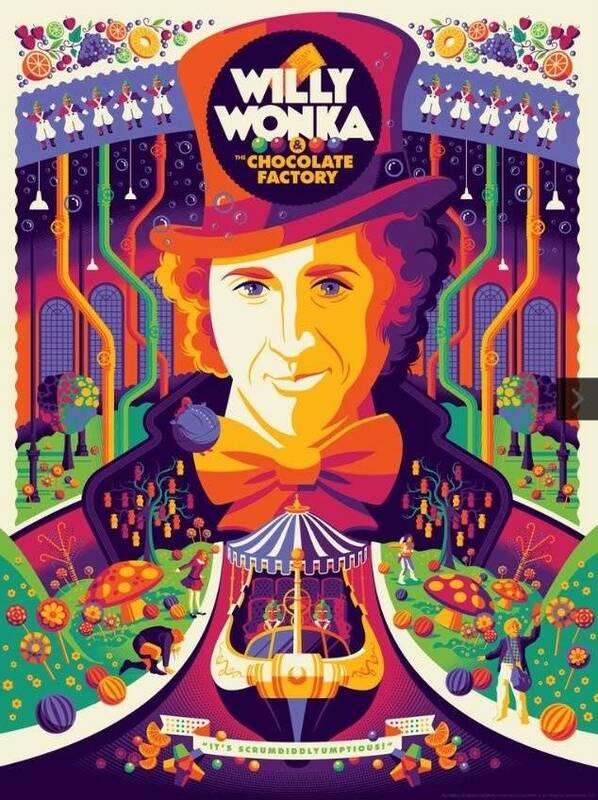 Heck no big Wonka fan, CE for me. Also, group buy? Not sure what that means? 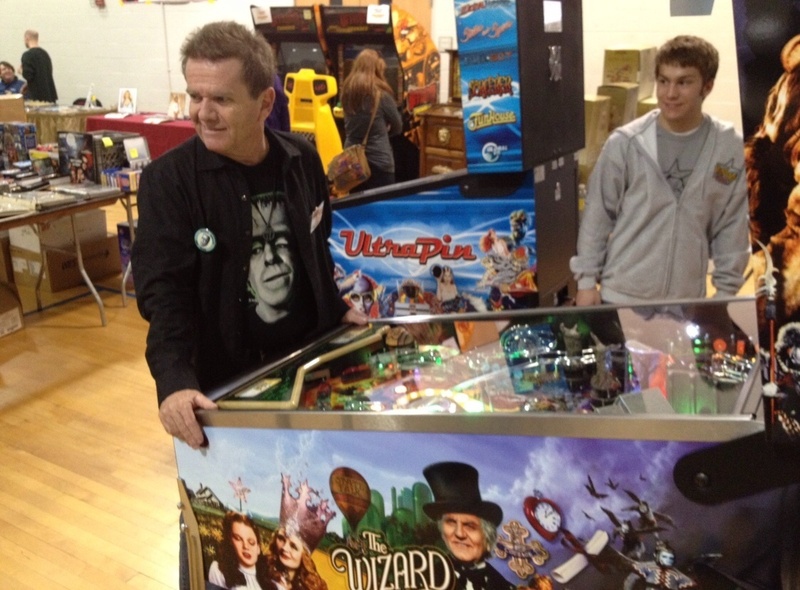 Discount on pinball machine price? No special treatment KingPin always takes care of us and is a stand up distributor. Can’t wait till the weekend. MT45 - I love that second poster and may have to get one for myself. Afte seeing your post I ordered this one. 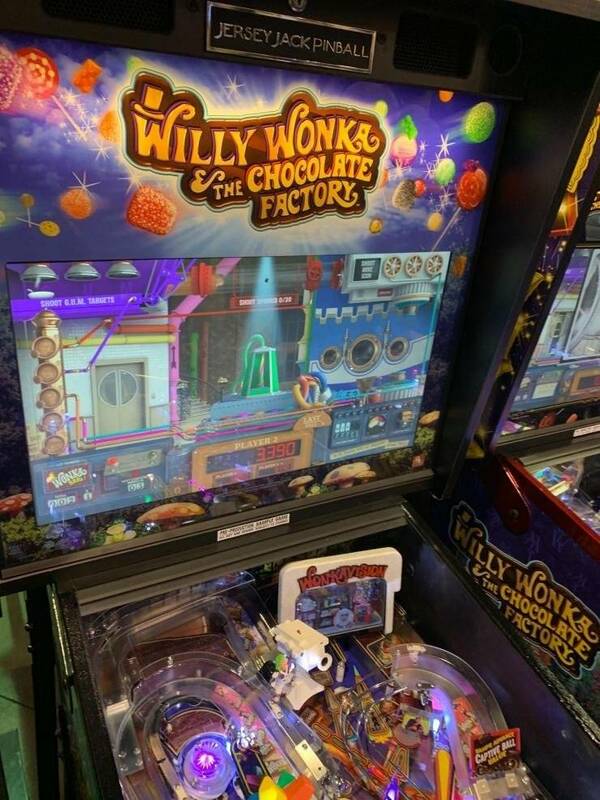 Ok Wonka fans! As you know, besides movies I produce books and magazines. 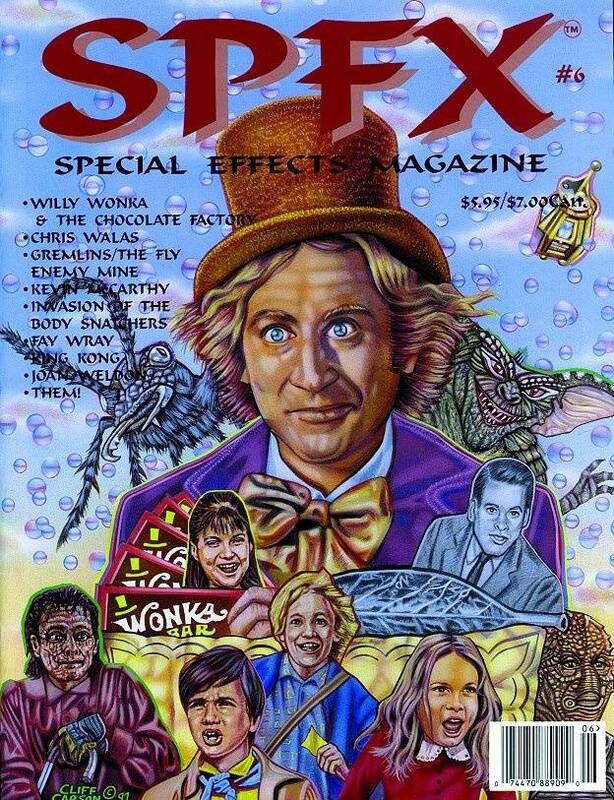 Issue #6 of SPFX has The Making Of Willy Wonks & the Chocolate Factory! Interviews with cast and crew! (yes, and all the kids) (Magazine contents below) I also helped make arrangements for them to get together for their first convention! In the USA if anyone wants a copy it's $15 Postpaid Priority Mail. (My PayPal is spfxmagazine@aol.com) Always include your address. 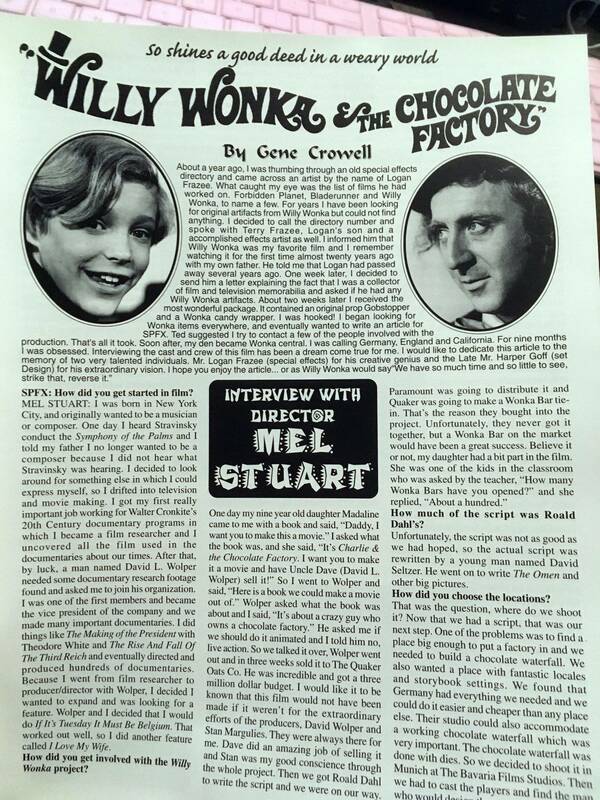 MAKING WILLY WONKA & THE CHOCOLATE FACTORY Interviews with producer, director, dialog coach, costume designer, stars, and more! CHRIS WALAS Chris talks about his work on Scanners, Raiders of the Lost Ark, Gremlins, Enemy Mine, winning the oscar for The Fly and directing Fly II. JOAN WELDON The star of Them! 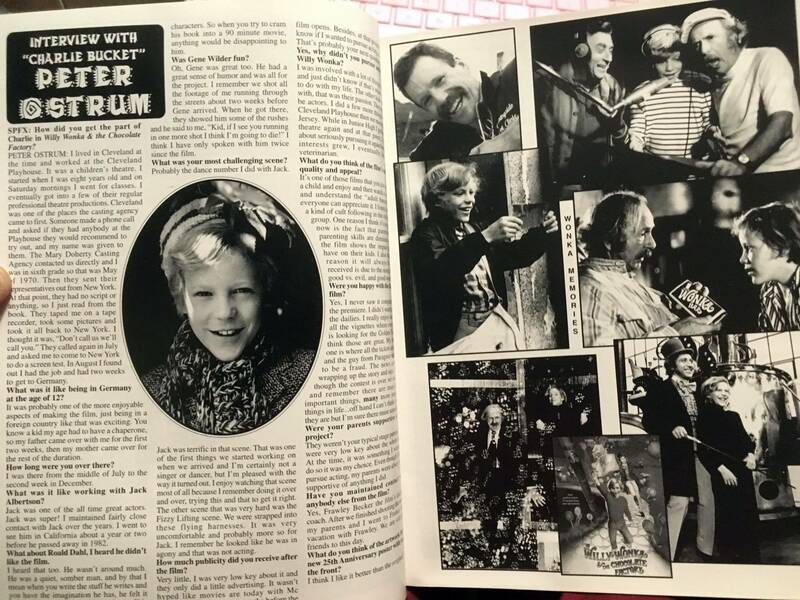 talks about acting, working with giant ants, and opera! SEAN McCLORY Them! co-star shoots from the hip. KEVIN McCARTHY From Death of a Salesman to the sci-fi classic Invasion of the Body Snatchers. TRIBUTE: FAY WRAY We celebrate Fay's 90th Birthday with pictures. 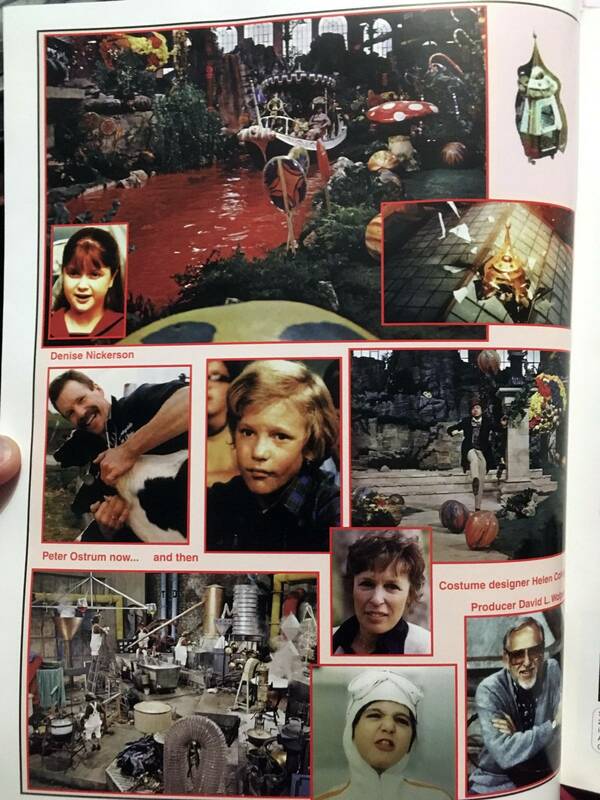 MAD MONSTER PARTY A look at the creation of the children's stop-motion classis. 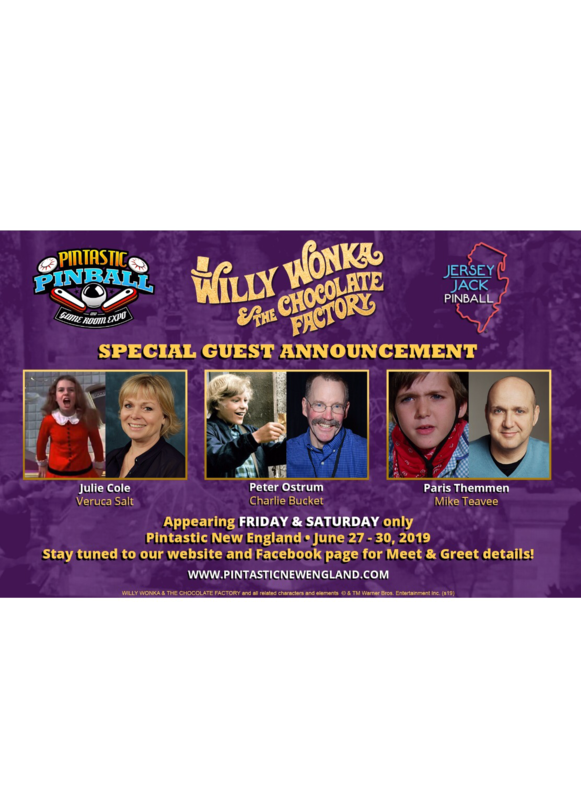 Ok Wonka fans! As you know, besides movies I produce books and magazines. 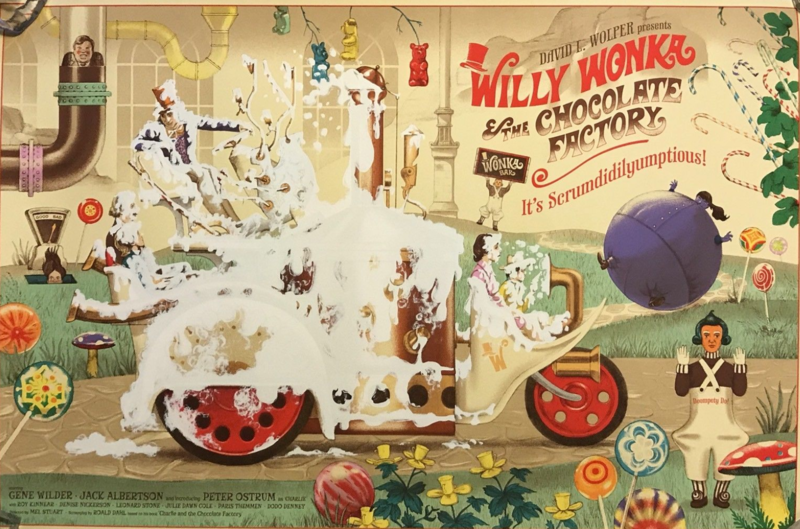 Issue #6 of SPFX has The Making Of Willy Wonks &amp; the Chocolate Factory! Interviews with cast and crew! (yes, and all the kids) (Magazine contents below) I also helped make arrangements for them to get together for their first convention! This thread is so fantastic for anyone who grew up with this classic film and for those discovery it to that extent! Greatly enjoying it! Thanks pal! It was fun together putting it. Strike that. Reverse it. I’m in for a CE! It’s gonna be a long week, no doubt. I have followed JJP since WOZ release and hoping #5 is the best pin coming out of NJ yet. Friday can’t come fast enough. 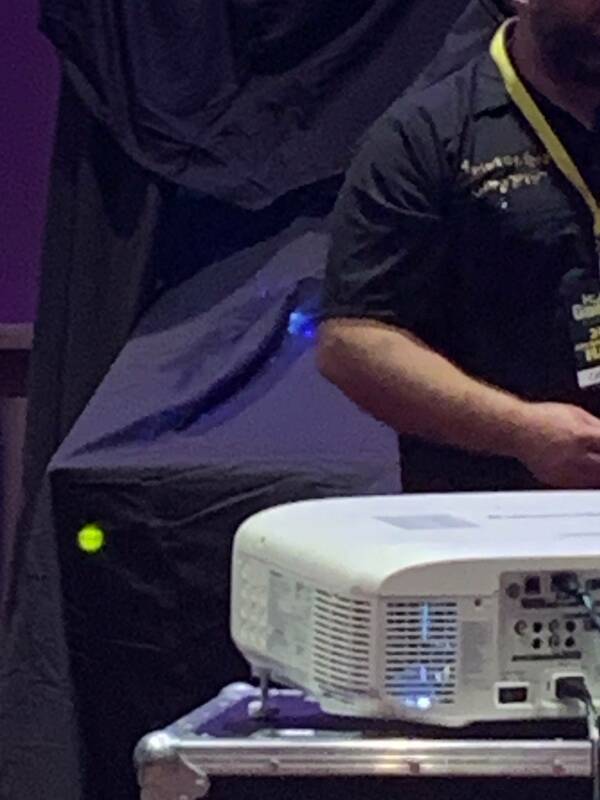 Not making the final call until the reveal but if I pull the trigger I haven't landed on LE or CE so I have a questions for those who have owned both. Exclusivity is the least important factor, so removing that, is there anywhere close to $3000 in additional value in a CE over an LE on a JJP? Or is most of the value assigned to the numbers on the plaque? Thanks! If you really loved the art of the CE in the POTC game, then there was significant value there. The topper is also one of the coolest I've seen. For me, I liked the regular art just as much so it wasn't worth going to a CE. 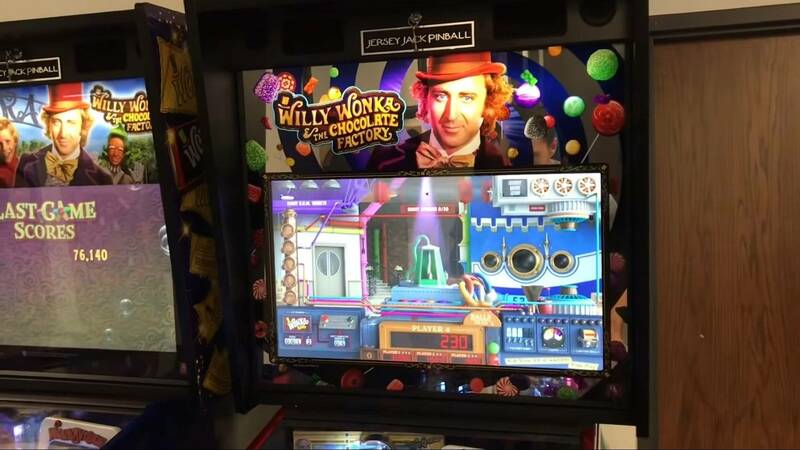 With Wonka, I'm already in on an LE, and depending on what I see on the CE I may upgrade. I think it comes down to personal preference on that extra $3k. 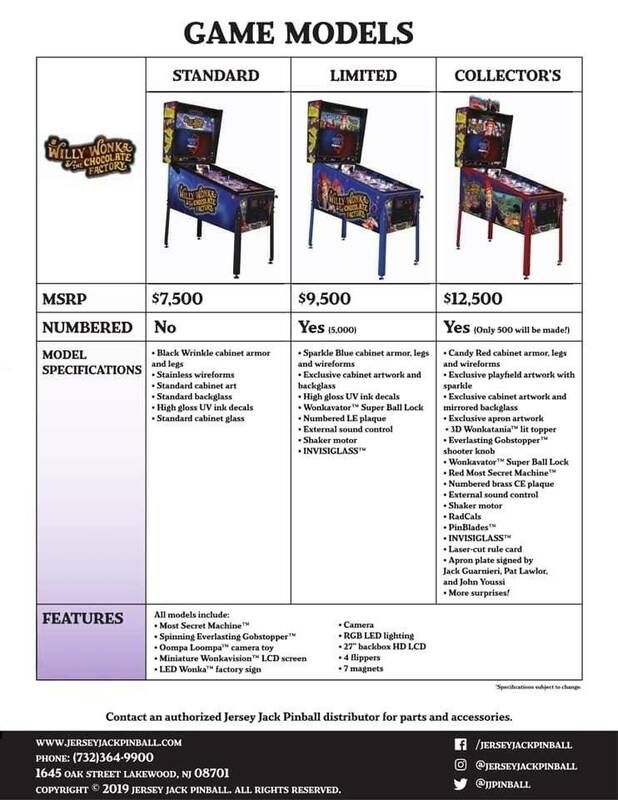 It's tough cuz that $3k is half the cost of the next stern game I buy. It really is a personal decision. I'm with you on that, this week is going to go so slow!